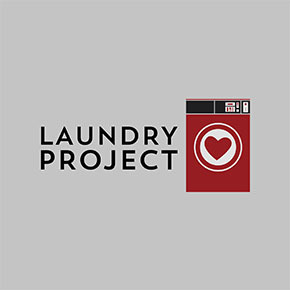 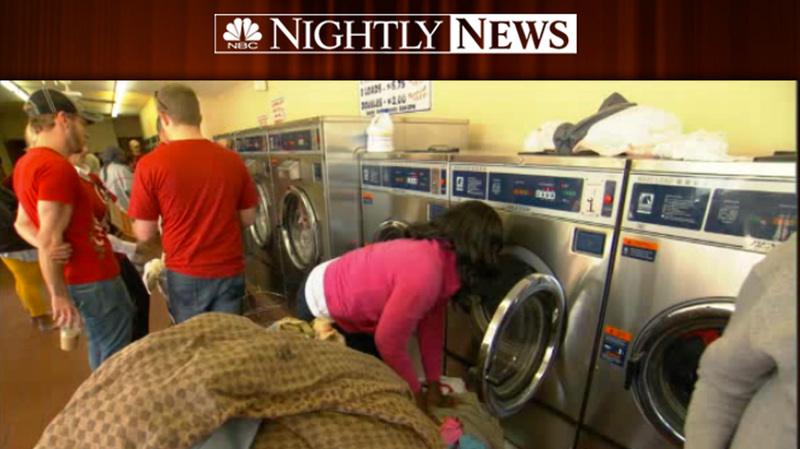 Support the Laundry Project, Hope For Homes Project and Affordable Christmas initiatives. 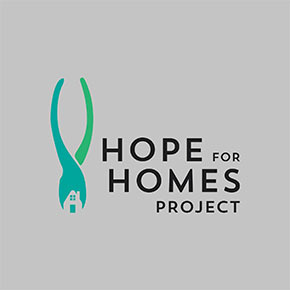 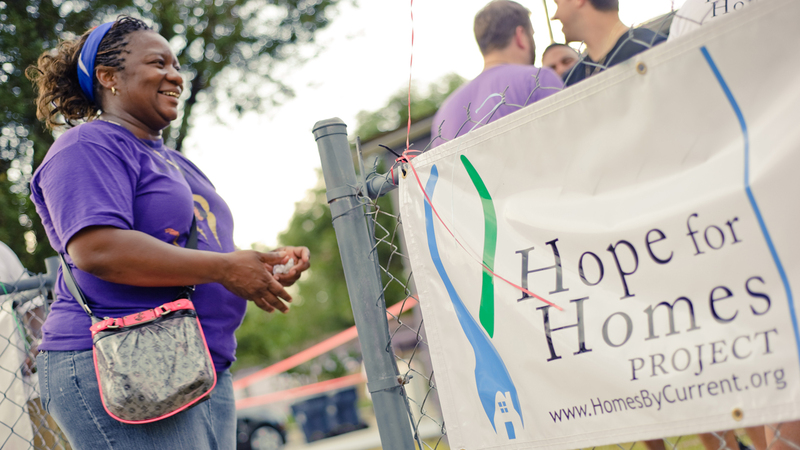 Sign-up to be a volunteer at an upcoming Laundry Project, Hope For Homes Project or Affordable Christmas. 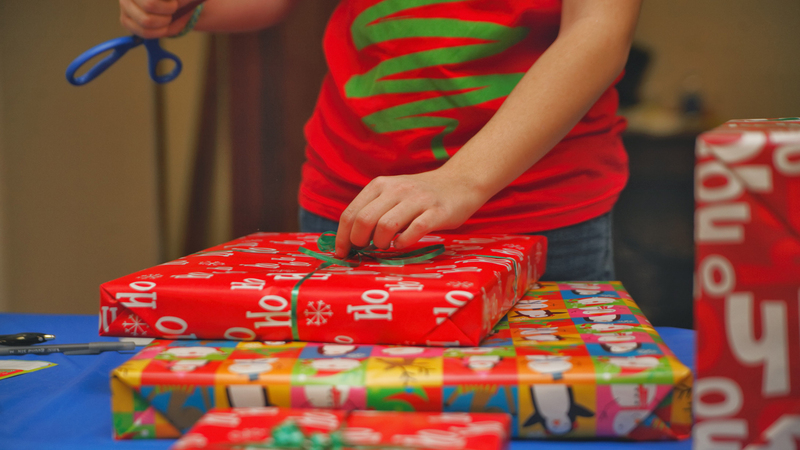 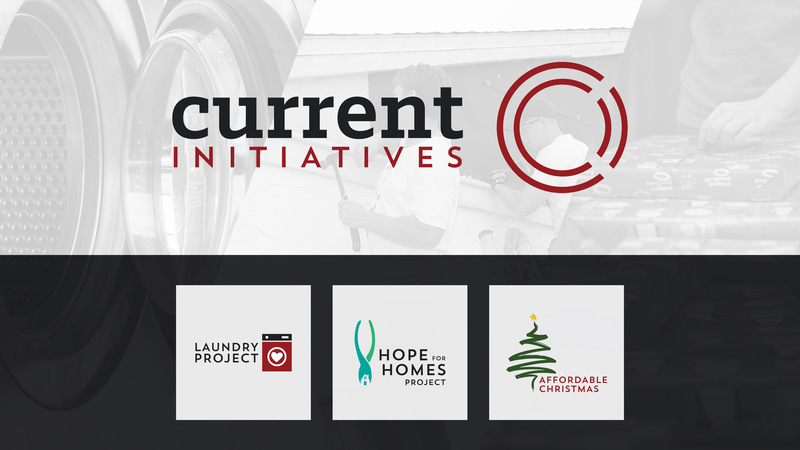 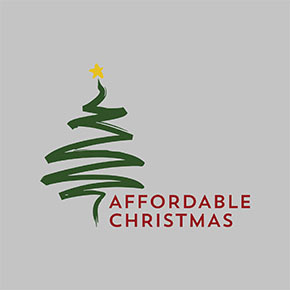 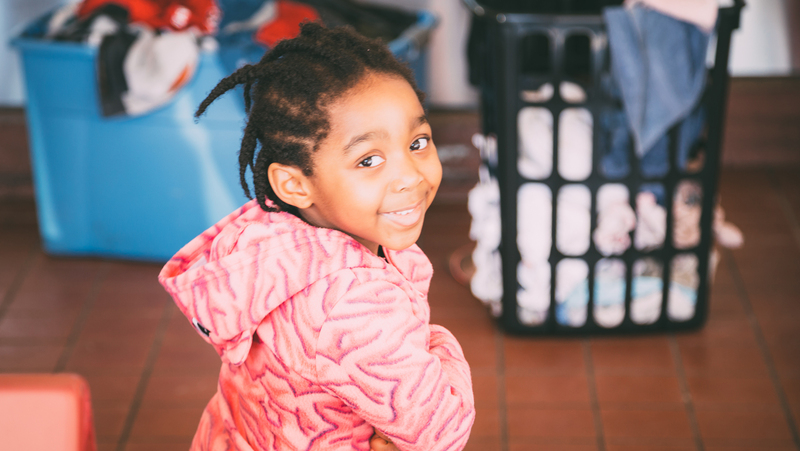 Receive updates about the Laundry Project, Hope For Homes Project & Affordable Christmas.